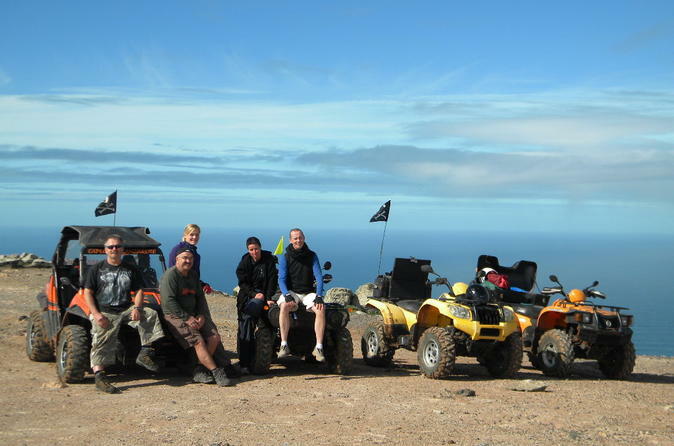 Ride a buggy across the volcanic landscapes and beaches of Lanzarote on this adrenaline-pumping adventure! 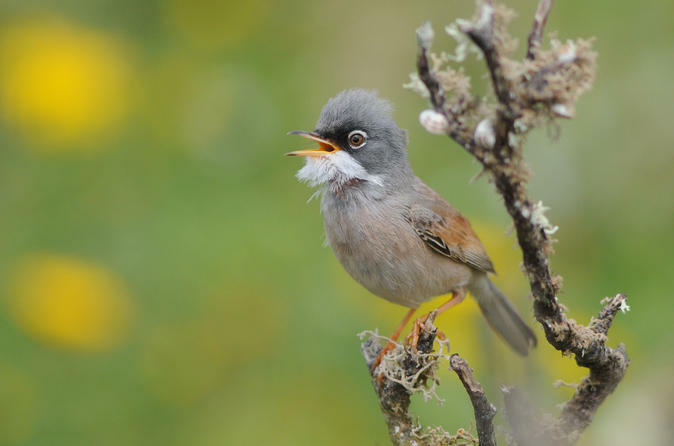 Feel the breeze on your face as you head off-road and race along tracks and trails to some of the island’s most beautiful spots. Zip along remote beaches, trundle past whitewashed villages and snap photos as you go. 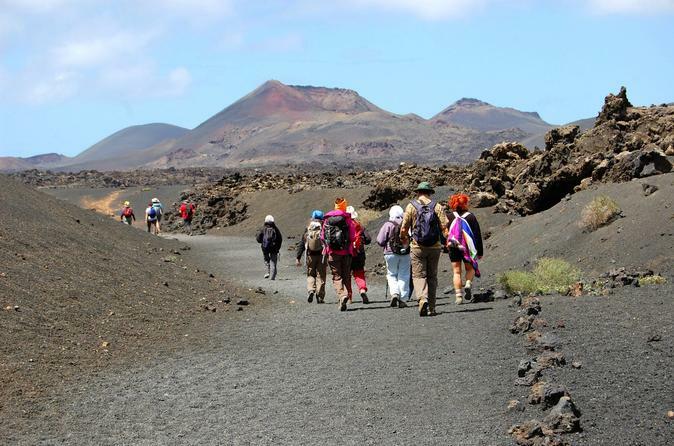 It’s an exciting way to discover hidden Lanzarote. 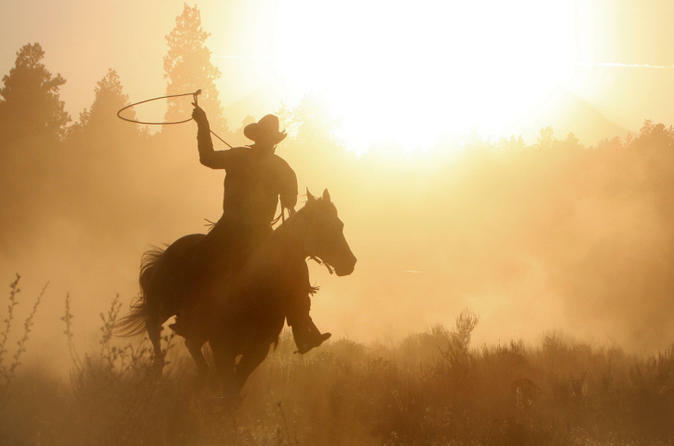 Choose from a range of times, including a 5-hour safari that takes you to the west coast. Numbers are limited to 12 people, ensuring a personalized experience. 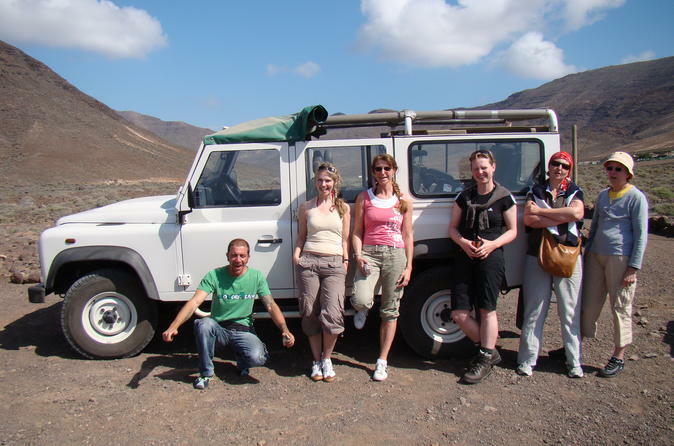 Spend a day exploring northern Lanzarote and escape the well-trodden tourist trails of the island’s south! 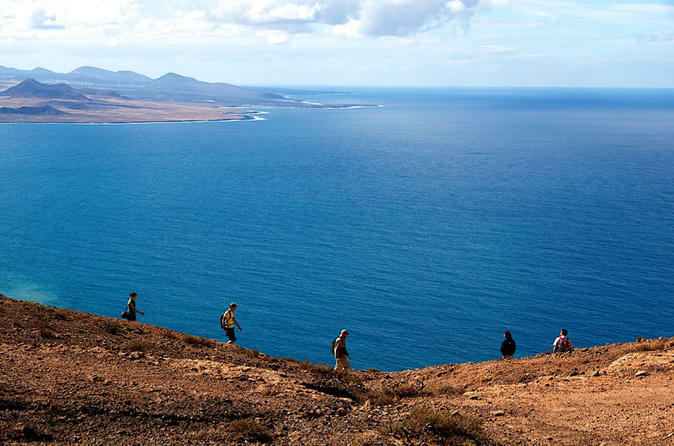 With a friendly local guide, discover the island’s ancient capital of Teguise village (Villa de Teguise), and ogle impressive views from the Peñas del Chach vantage point. 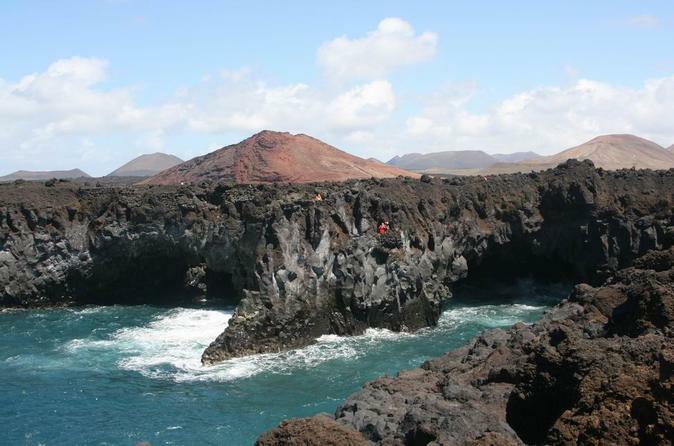 Visit Lagomar and LanzaAloe, an aloe vera plantation in Orzola; savor lunch at a traditional restaurant; enjoy free time at Jameos del Agua, a swanky cave-turned-resort; and visit the César Manrique Foundation (own expense) to learn all about the much-loved local artist. 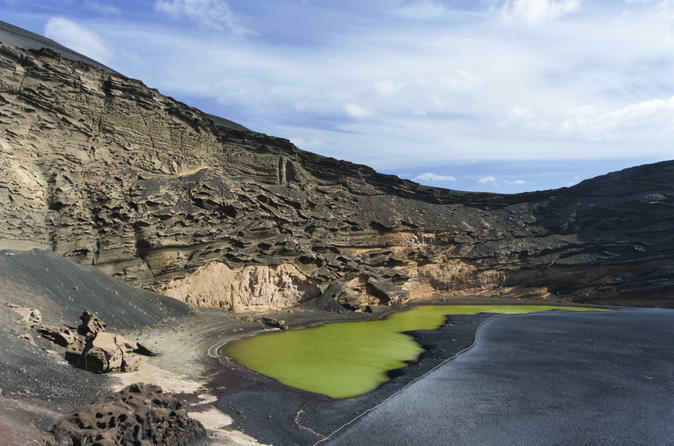 Revel in the peaceful beauty of La Graciosa, off Lanzarote’s north coast, on this 7-hour catamaran cruise and island day trip. 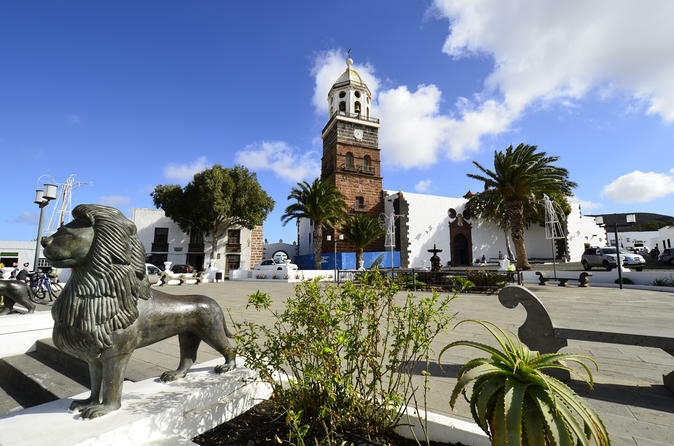 Catch a ferry to the sleepy volcanic island and enjoy free time to explore its picture-postcard capital, Caleta del Sebo, before setting sail in a sleek catamaran. Drift along the cove-dotted coastline and drop anchor at a gorgeous beach to swim, snorkel or kayak in the crystal waters. Enjoy a delicious lunch and complimentary soda, beer and wine on board, and then cruise back to port for the return ferry to Lanzarote. 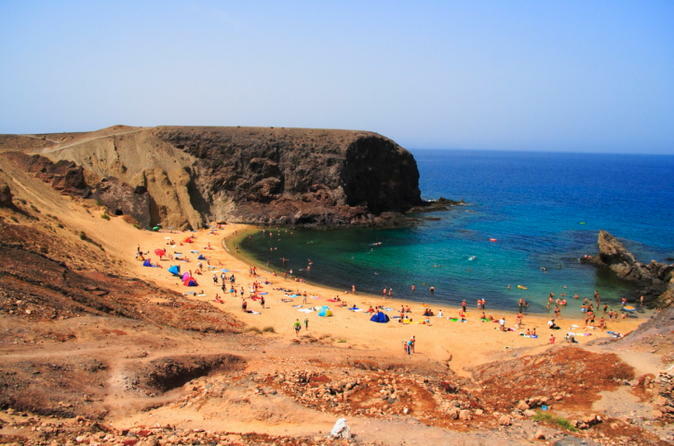 Kick back and relax on a luxurious catamaran cruise to the waters around Lanzarote’s Papagayo beach at Los Ajaches Nature Reserve, and enjoy free time to soak up the sun! Throw off your shoes and dive into the sea amid glorious coastal scenery, snorkel around shoals of fish or be a daredevil on a jet-ski ride around the shore. 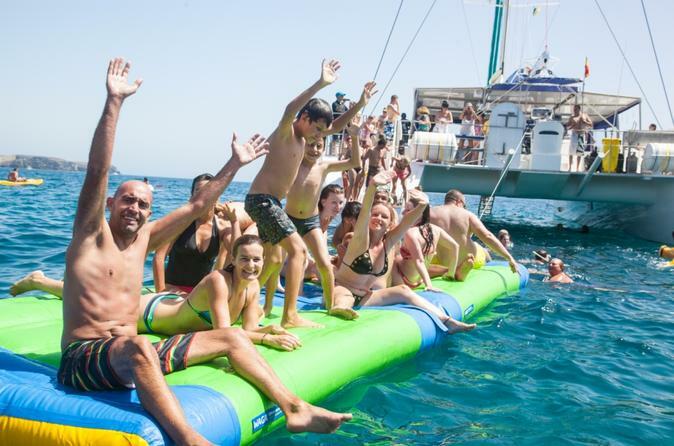 While on board the ‘Catlanza’ catamaran, an attentive crew will pamper to your every need and an open bar is ready with unlimited drinks. A light lunch on board with sangria, wine and soda is included, too.